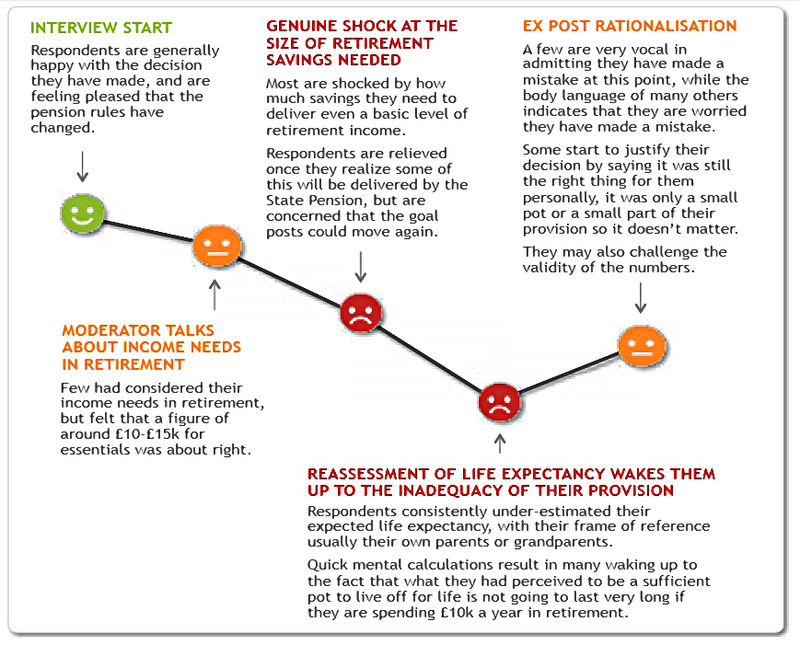 Today’s article is about the FCA’s Retirement Outcomes Review. The Interim Report was published last month. 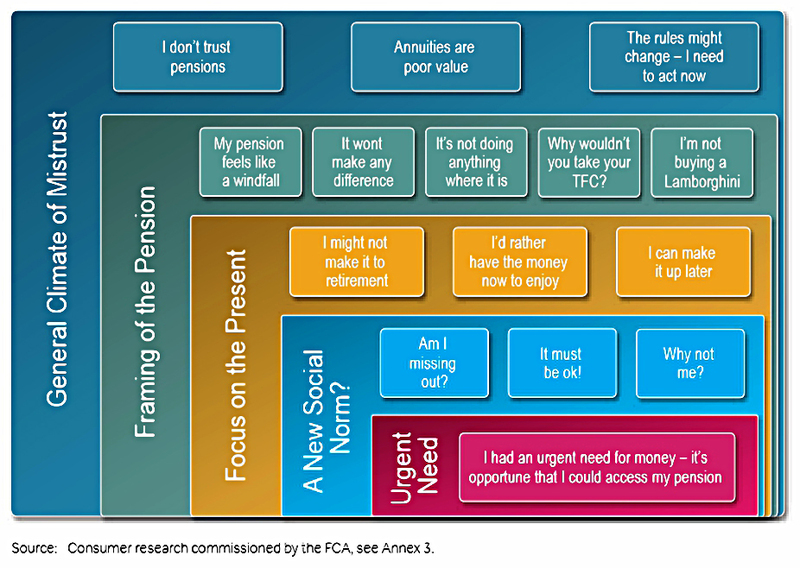 The FCA was at pains to make clear that the report was not about reversing the recent reforms (the “Pension Freedoms”). Instead, it was about responding to the changes in behaviour that the reforms have produced. 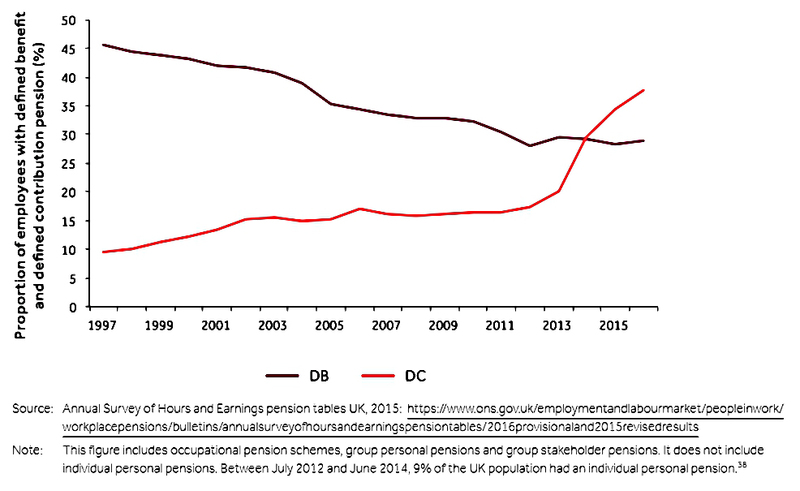 The median DB pension pot is £161K, whilst the median DC pot is only £25K. 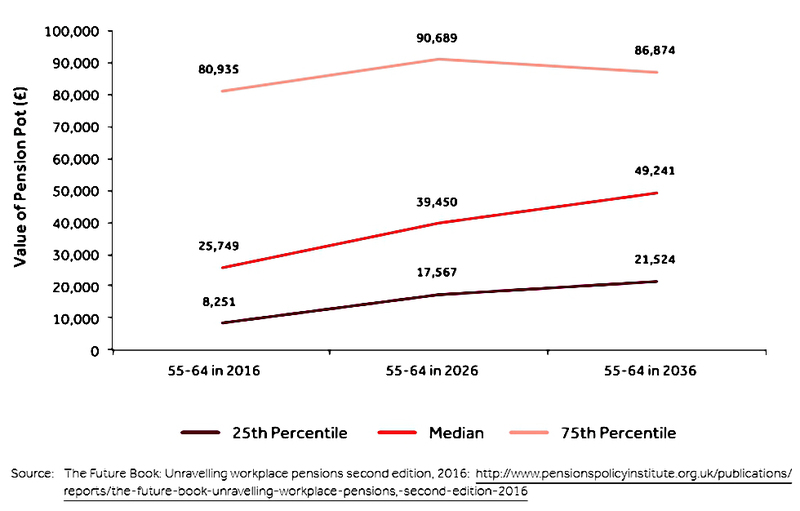 The “popularity” of DB pensions (with employers, primarily, because of their expense) has been falling over the past 20 years, whilst DC pensions have become much more common, particularly since the auto-enrolment programme began a few years ago. Note that the large numbers of younger employees with very small pots should not have greatly affected the median value for DC pot size shown above. 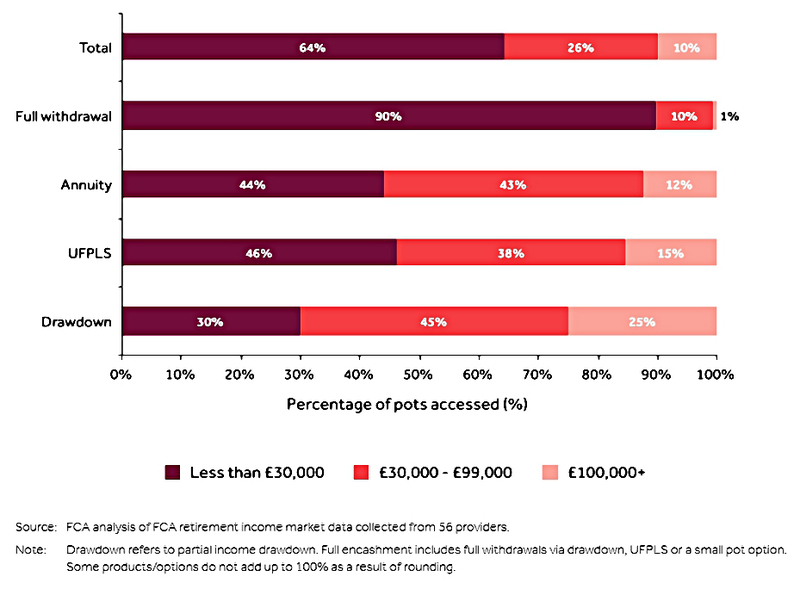 Those with smaller pots have tended to go for full withdrawal, whilst those with larger pots are more likely to go into drawdown. Those with smaller pots have made larger percentage withdrawals in general. pensions to fund a jetset lifestyle. Instead, they are taking it out and saving it (see below). 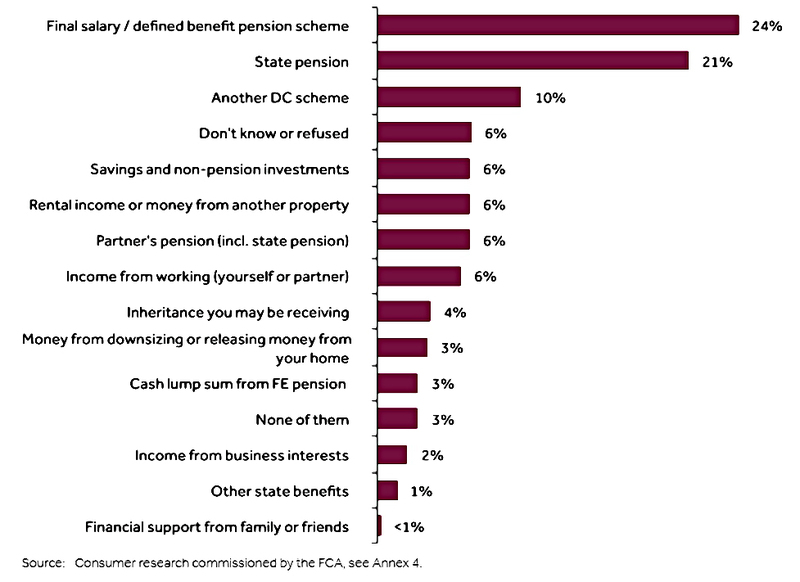 This lack of trust in pensions is not a good sign, though not unexpected given the many changes to the rule over the past dozen years. As well as fearing more rule changes, investors also referred to press coverage of recent pension scandals. pensions were “impossible to understand” so they preferred to put their money in an Isa. There was also a perception that “everyone is doing it”. 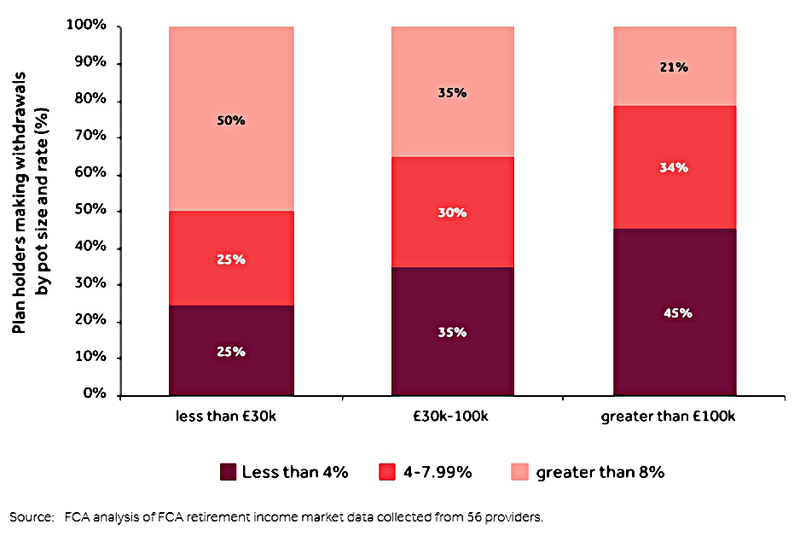 Accessing pension pots early has become the “new norm”, with most choosing lump sums over income. More than a million pots were accessed in the two years after the reforms. 72% of the pots accessed were by people under 65. 53% of pots were fully withdrawn (emptied). That said, 90% of the emptied pots held less than £30K, and 60% contained less than £10K. 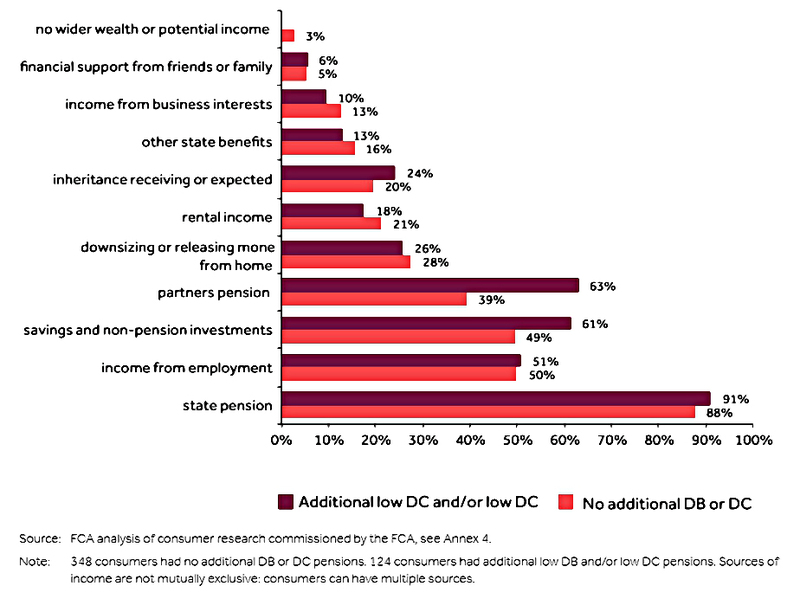 And 94% of those making full withdrawals had other sources of retirement income in addition to the state pension. The ABI (Association of Insurers) said that only 100K people took money each quarter, which is a maximum of 400K people over a year. The 500K plus who emptied their pots during the first two years need to be added to that, though. There are 4.7M people over 55, so that’s a reasonably small percentage taking money. 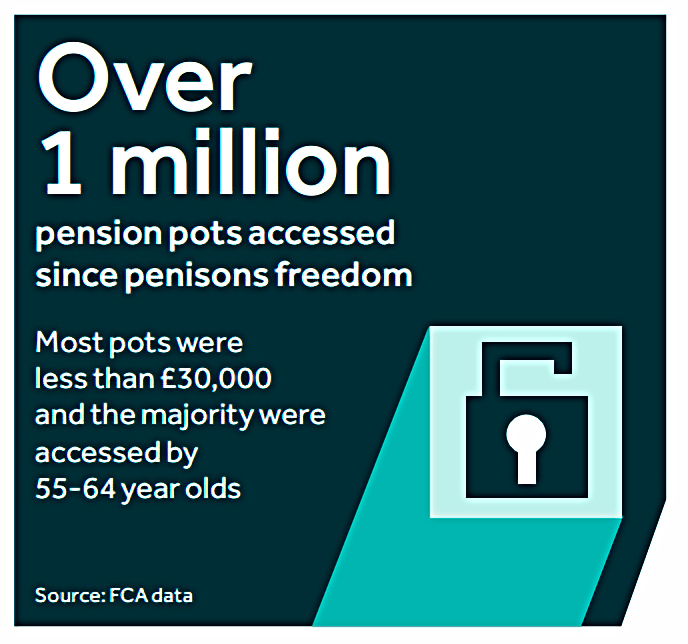 I’m not sure if all 4.7M have pension pots to access, though. I suppose I have some difficulty in accepting that accessing a pension at 64 is early. I retired at 51, though of course I couldn’t draw from my pensions until I reached 55. Given that 55 is the official starting line, I would define early as 54 and below. These people obviously wouldn’t show up in the pensions analysis because they would be drawing on some other source of income. 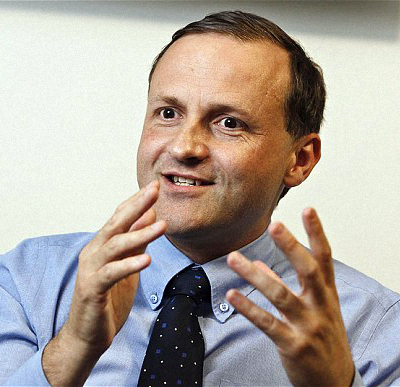 Some observers believe that one of the drivers for the pension freedoms was the “two-tier” system. Advised clients got help with shopping around for a good deal, while non-advised clients tended to accept whatever their provider offered. I’m a bit more cynical than that, and think that the freedoms were all about good PR for the government (people hate the restrictions on pensions) and bringing tax receipts forward as people access and spend their pension pot. Earlier this year it emerged that the reforms had raised five times more tax for the Treasury’s coffers than was originally forecast, suggesting that people were withdrawing even larger sums than expected. Whichever it was, the two-tier system remains in place. The regulator is worried that people are moving into drawdown without advice. 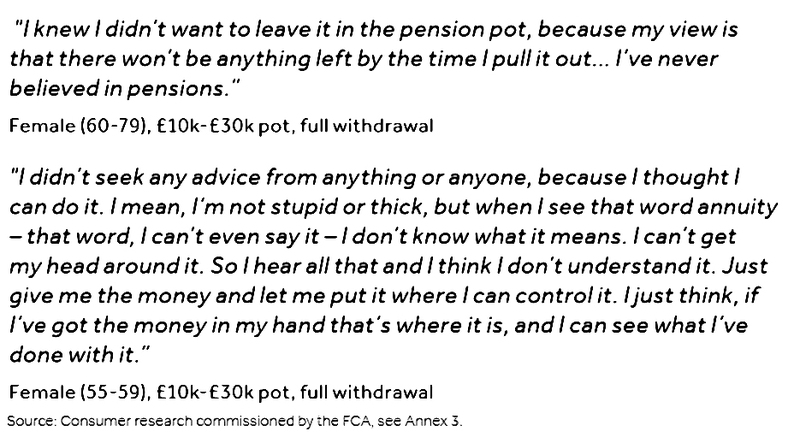 These people typically follow the ‘path of least resistance’, accepting drawdown from their existing pension provider without shopping around. 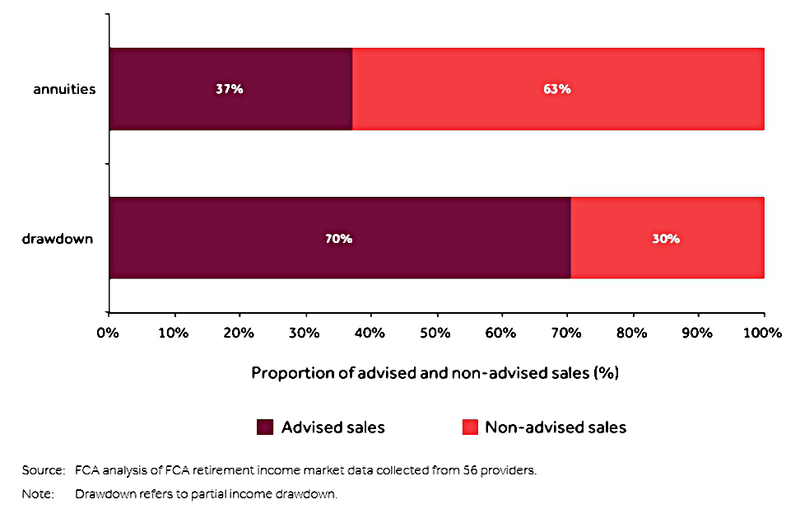 70% of non-advised annuity sales and 94% of non-advised drawdown sales were to providers’ existing customers. This compared to 15 per cent and 35 per cent respectively for advised sales. 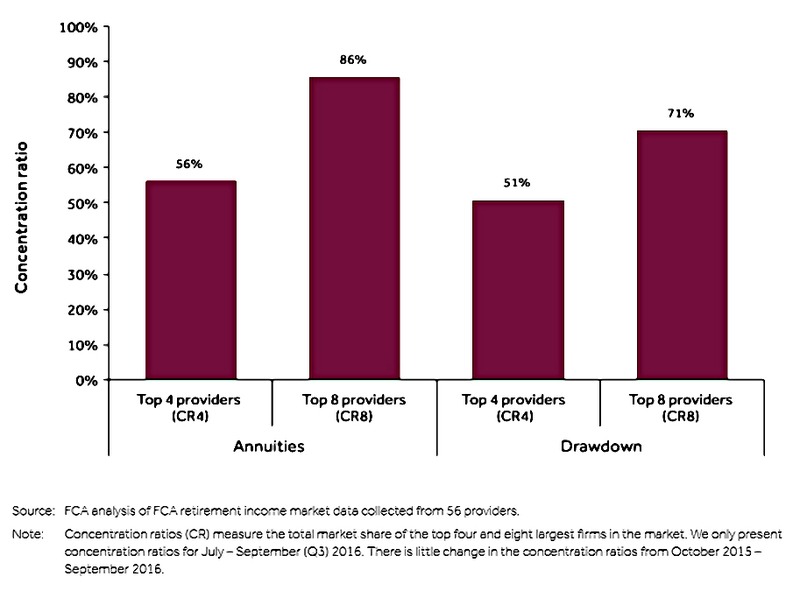 The FCA wants to make it easier to compare drawdown providers, which is obviously a good thing. Apparently half of those between 55 and 59 who cashed in did less than half a day of research, and were focused on the quickest way to do it. Yet more evidence that I am not within the normal range of investors. In fact, only 30% are moving into drawdown without advice, though that’s up from 5% before the freedoms (when it was much harder to move into drawdown). Another thing that ought to help would be free (or very low cost) advice. 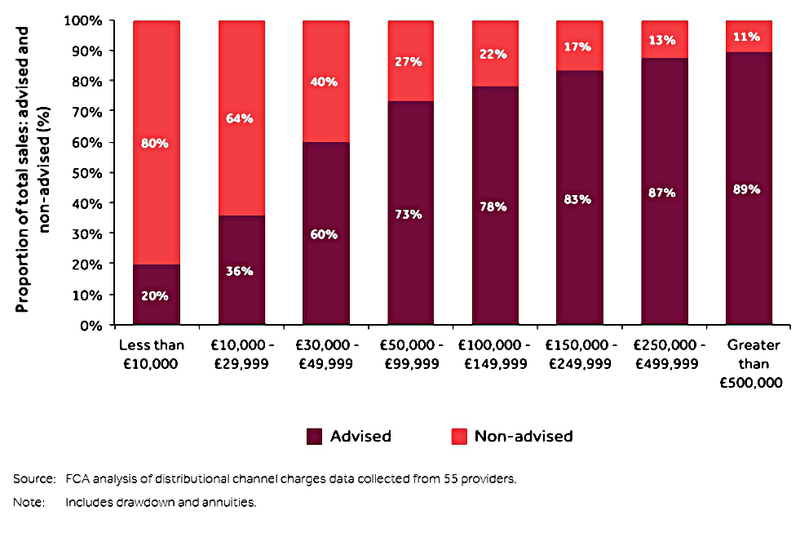 Most people don’t want to pay, and those that are prepared to spend cash don’t want to pay the amount that IFAs think that their time is worth. Of course, the industry would lobby against this. A third issue is tax. If you take out more than your personal allowance, you pay income tax. Take out a big lump sum and you pay higher rate tax. To which the response must be – education. Another key issue is what the money is being used for. 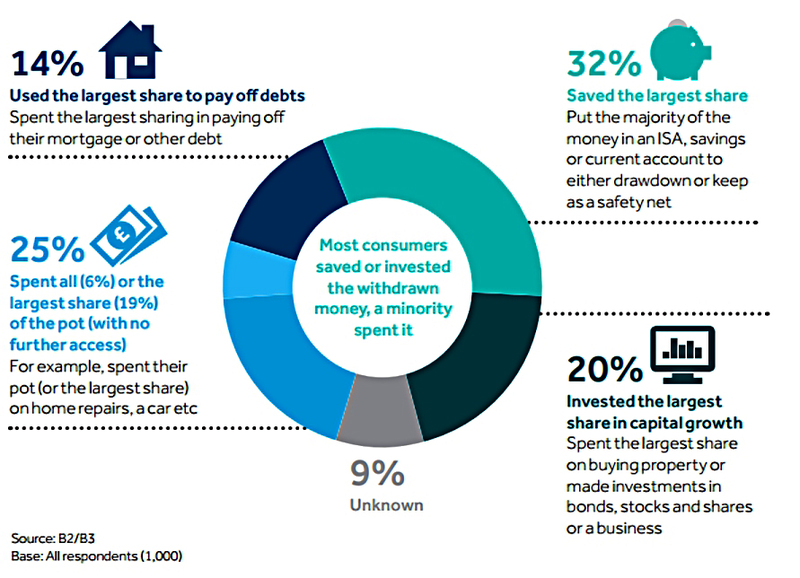 52% is being re-invested in other savings, mostly because people don’t trust pensions. At least that means that most people aren’t spending it on cars and holidays. This is another easy one to fix. Make announcements (and pass legislation) saying that current rights will be grandfathered into any future changes to pension law. They usually are, in any case (witness the various protections around the lifetime allowance). 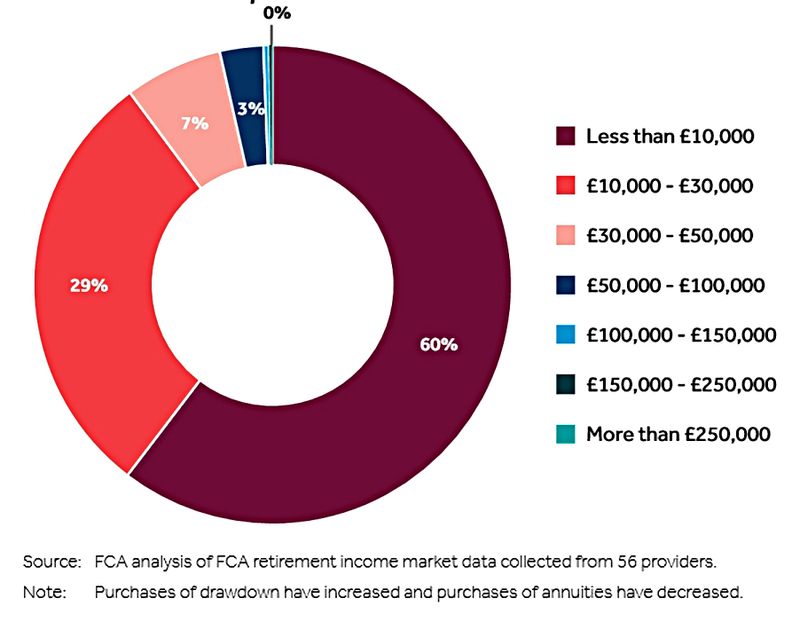 The FCA are worried about the collapse of the annuity market. 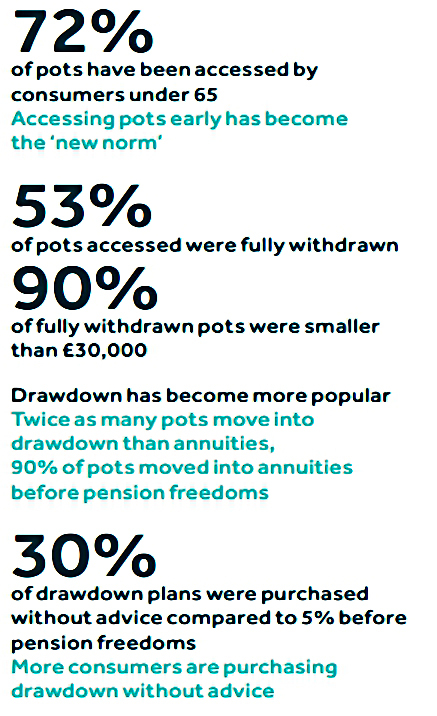 Drawdown has become much more popular. 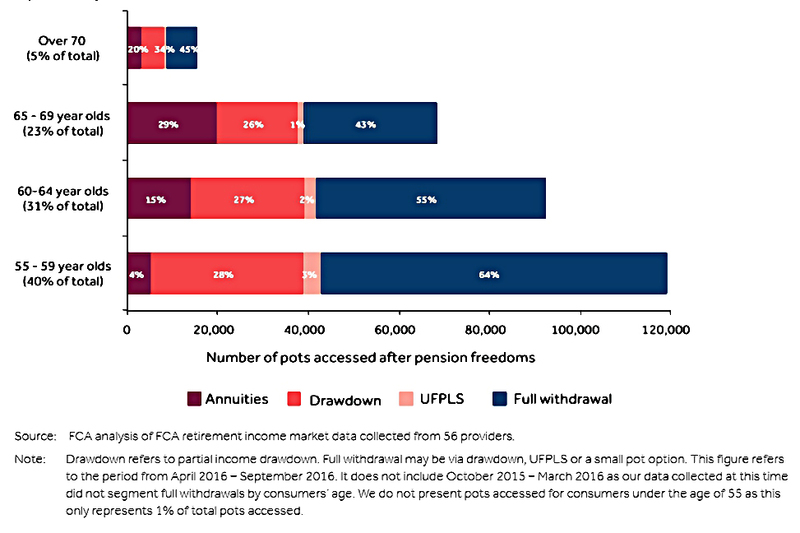 Twice as many pots are moving into drawdown than annuities, and assets within drawdown are growing at 20% pa. 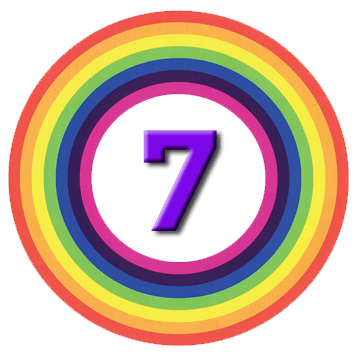 There are apparently only seven companies selling all of the annuities in the UK. But annuities are a dead product in my opinion. The market survived on the near compulsion to buy the product on retirement. Who would volunteer to buy something that is such bad value? So a perceived lack of competition is not such a big deal. 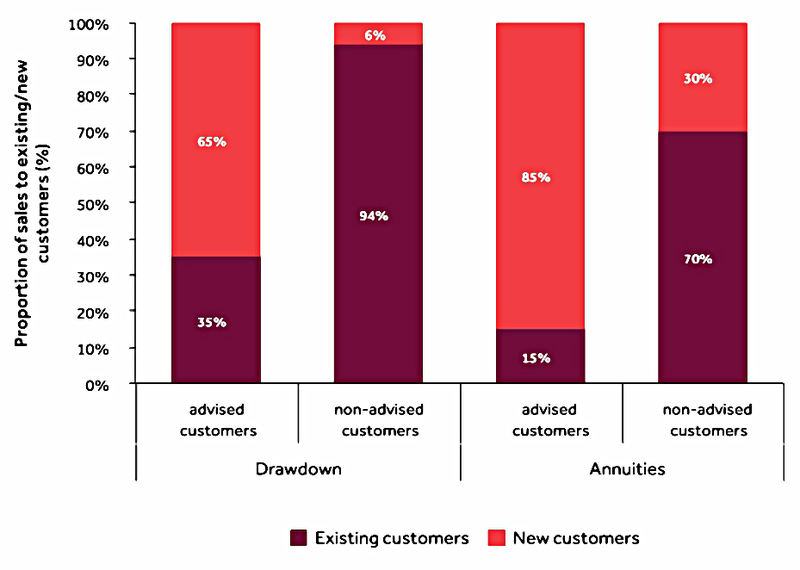 It would be impossible to make annuities competitive with drawdown at the moment. What we need instead are tontines, where the amount of interest you receive goes up as the members of a cohort die off. There’s an obvious incentive to murder your peers here, so it would be best administered at a national level by the government. 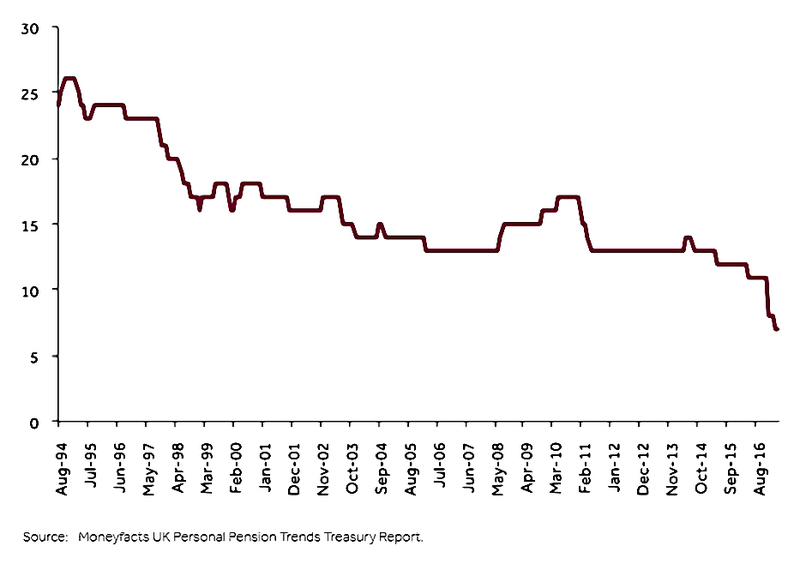 We could have bonds linked to each birth year, issued at State Pension age, with the yield increasing as members die and their bonds are cancelled. I’m no expert on the details of this, so if anybody is, please weigh in on the comments. Another FCA concern was the lack of product innovation. We have not seen products emerge for the mass [non-advised] market that combine flexibility with an element of guaranteed income. I agree that such products would be welcome, but I’m not sure how they would be built. They sound like structured products, with derivative overlays providing the element of certain return. If investors can’t get their head around the fact that stocks beat cash, I think it would be pretty easy to mis-sell them structured products offering guaranteed income. Pension freedoms have really worked for people. What can you do with an £8,000 pension pot? What’s the alternative? conservatism. Get annuitisation wrong and you are stuck until your death. He also thought that people were withdrawing and saving (rather than spending) because the (cash) Isa limit had been raised. I think the government has been irresponsible in raising the limit to £20K. That’s saying ‘fill your boots’ and that’s what people are doing. This is the time to show real innovative thinking in the customer interest but sadly the industry has so far failed. Where are the new products or default options? And she wasn’t keen on all the early withdrawals. Customers may be taking money out of the brilliant pensions products without realising the benefits they are giving up – and possibly paying unnecessary tax too. 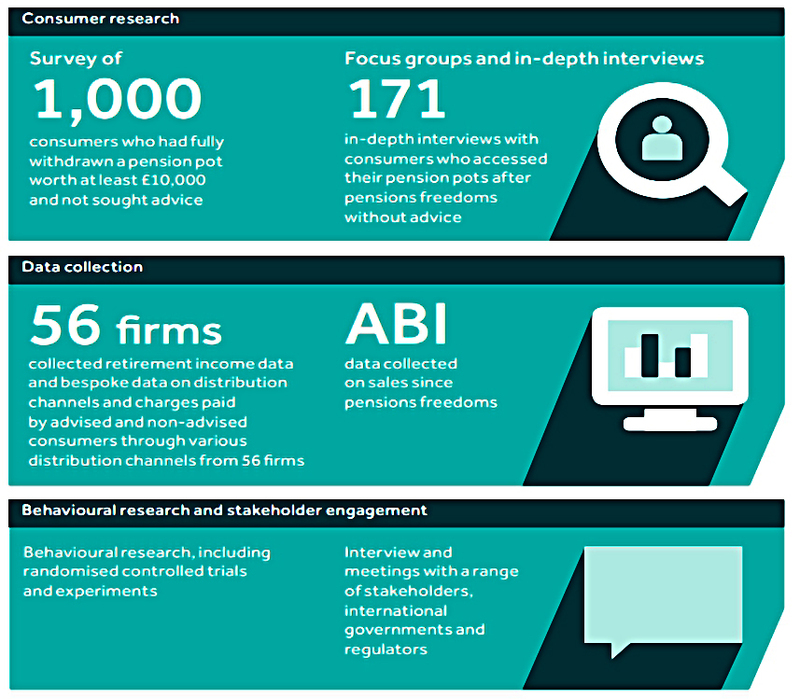 The government’s free guidance service could help customers understand the benefits of staying invested. Perhaps we should make Pension Wise mandatory. She wants to see ‘Lifetime Pension Accounts’ which would stay invested until you really need some income or capital. These could seamlessly run from a ‘growth phase’ to an ‘income phase’ when the customer wants to, without the huge extra charges involved in drawdown. I’m not so sure about huge drawdown costs. Hargreaves don’t seem to charge anything on top of their regular SIPP costs. 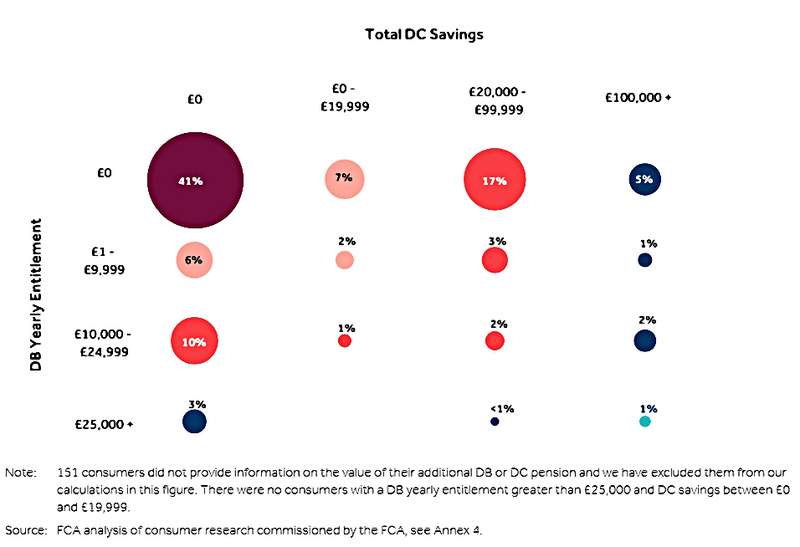 The FCA response to what they found seems to be limited to recommending that default (non-advised) drawdown strategies be introduced, along with charge caps for these strategies. They also plan to ask the government to allow early access to pensions without closing the scheme to further contributions. I think the devil will be in the detail here. If the regulations are too tight, no-one will use them. If they are too loose, people will withdraw all of their pensions early (which defeats the objective of the tax break). And they also raised the idea of breaking the link between the tax-free cash and the pension pot, which means that some savers have to move into drawdown to access the money. I fail to understand how this is a big problem. You can get some of your cash tax-free via UFPLS until you decide to go into drawdown. And what’s so bad about drawdown? 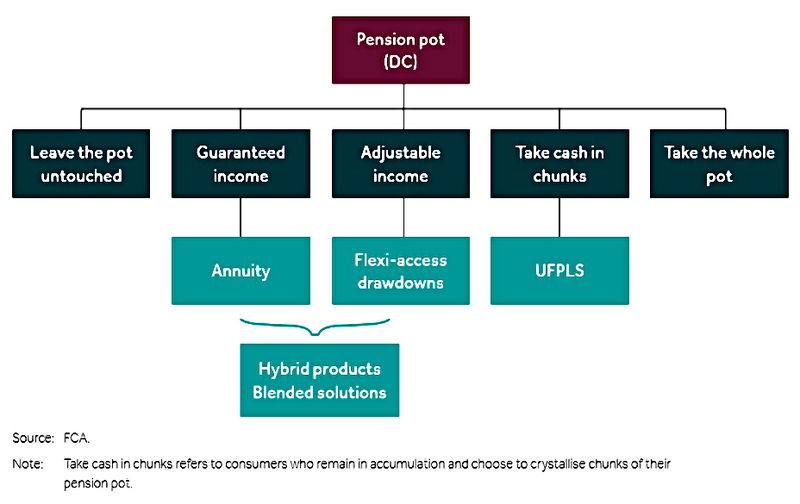 With a firm like HL, drawdown is just an extension of running your existing SIPP. And it’s much better to go into drawdown than to take out all your cash, pay too much tax, and stick what remains into a savings account. So who are the people with this problem? According to the FCA, people want to get hold of the tax-free cash before moving into retirement. So presumably they have a mortgage to pay off, or something similar. And if they are in a scheme with no drawdown feature, the only way to access their cash is to move it to a scheme with drawdown. This sounds wrong to me – what about UFPLS, as mentioned above? 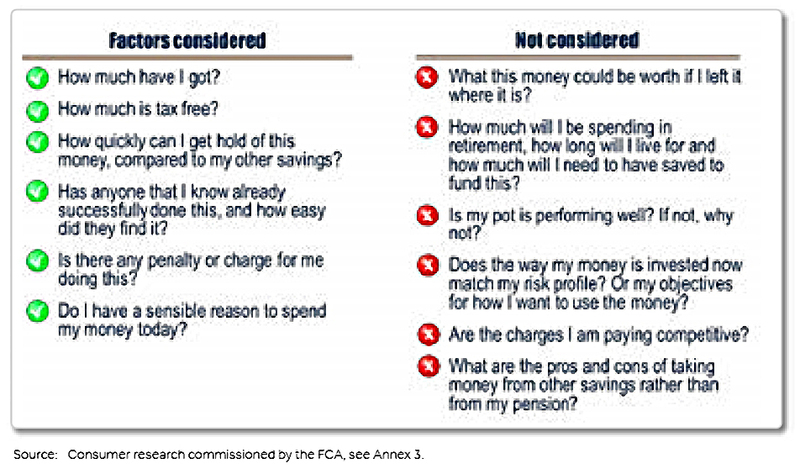 I think that the FCA proposal could be a slippery slope, which would end up with most people using 25% of their pot for treats whilst still working. With pension pots in the UK already woefully inadequate, shrinking them by another quarter sounds like the wrong way to go. Of course, as with all reports, the recommendations have to include some further studies. The first of these, to investigate platforms and portals (like HL) – to make sure they provide a fair service and value for money – kicked off the day after the report came out. Let’s decide to meet again next year to decide whether to meet again the year after that. It’s only an interim report, but it’s not been earth-shattering. Let’s hope the final report has some concrete proposals (price caps, education, new products etc).